In reason of security and spam protection we performed some changes in our site. 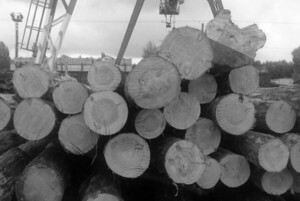 The registration required for posting comments in fotogalery. In guestbook enabled captcha code protection. 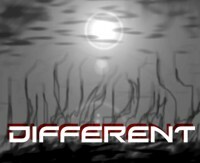 We recorded new song, called "Different" ("Drugoi"). 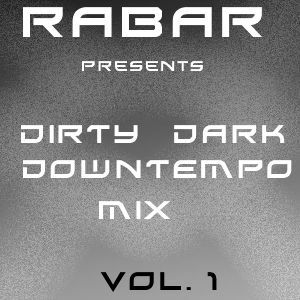 The mix created by "Rabar" includes songs of Synthpop/Darkwave/Futurepop stars. We can try to produce remixes/cover versions for your compositions, if we be interested in your music. Also we present our materials for any collaboration. 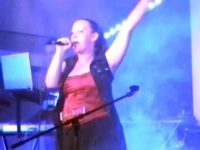 Rabar prefer to work with electronic music styles, but also like good rock or pop music. 01.06.2010. Rabar new site online!